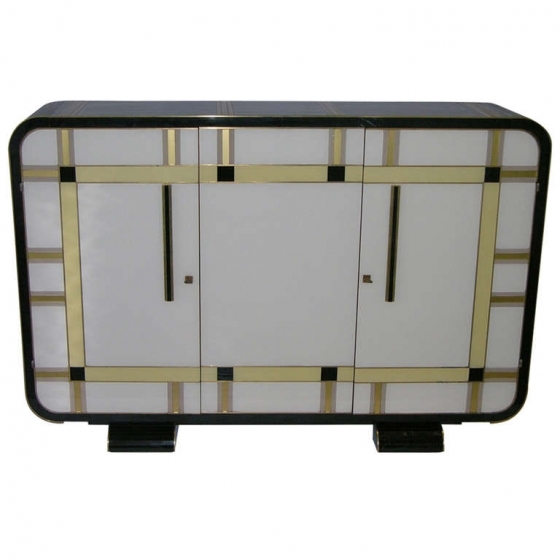 cabinets / sideboards, the whole surround is in opaline black glass, the front decorated with a precious pure gold leaf glass geometric pattern, on a stepped glass and bronze base showing high quality of craftsmanship. 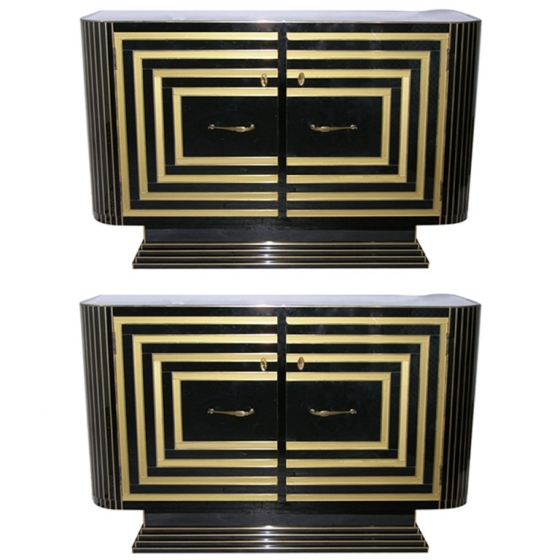 The design of this pair is particularly attractive for the rounded front sides that are highlighted with bronze lines skillfully encased in the glass. The interior is divided in two, each part with a shelf. 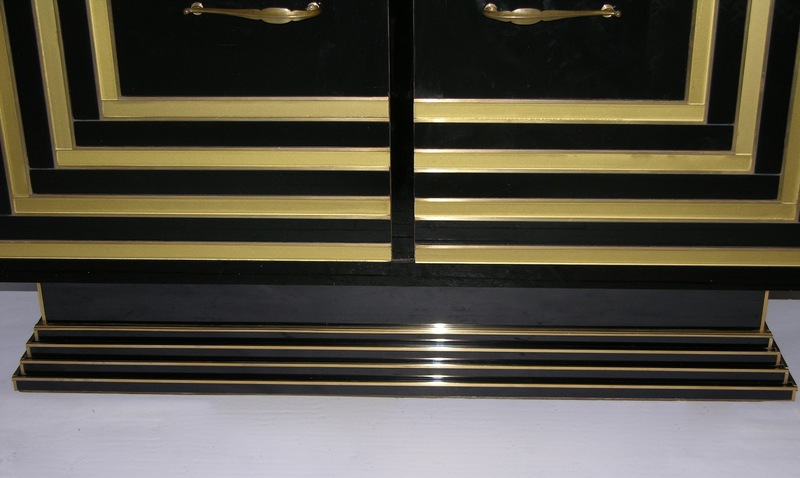 THIS IS AN EXCEPTIONAL DESIGN FOR THIS VERY UNUSUAL GLASS TWO-DOOR CABINET, WITH RARE PROPORTIONS, THE WHOLE SURROUND IS IN OPALINE BLACK GLASS, THE FRONT IS DECORATED WITH DARK IVORY AND GOLD MURANO GLASS STRIPES THAT CLIMB ON THE TOP OF THE PIECE, THE FOUR SIDES ALL HAVE CURVED CORNERS AND ALSO THE FEET ARE SHAPED OUT OF THE ORDINARY. Now, practically five years to the day after the Doris Duke Silk Isfahan set that first record, the outstanding Clark Sickle Leaf Carpet has blown them all away! On the morning of June 5th, just this past week, the Clark Sickle Leaf Carpet sold for almost five times the high estimated price of $7 million placed on it by Sotheby’s. The final value: a mind-blowing $33,765,000.00 (including buyer’s premium). The Clark Sickle Leaf Carpet is 6’5” x 8’9” and dates back to the first half of the 17th Century. It was likely woven during the reign of Shah Abbas I (r. 1587-1629) during an era when carpet weaving as an art form was at its pinnacle and the export of carpets for purchase and use by wealthy Europeans gained importance in the market. The carpet, although it does not depict a vase or vases in its design, is known as a “Vase” carpet, because it is included in a group of carpets all made using the same weaving technique, some of which do depict vases between the motifs of curving vines and leaves. “Vase” carpets are attributed to the 16th and 17th centuries, and the prior record setting Comtesse de Behague carpet, which also had a motif of curving vines and leaves with “serrated” edges, was part of this group. Both the Clark and de Behague carpets are believed to have been knotted in Kerman, Iran, which had a reputation for producing very high quality carpets dating back to at least the 15th century. Kerman not only had a readily available supply of fine, lustrous wool at the time, but the city was also known to have organized weaving workshops where rugs with extraordinarily beautiful and artistic designs were being made. The Clark Sickle Leaf Carpet was donated to the Corcoran Gallery in Washington, D.C. after the death of its owner William A. Clark (January 8, 1839 – March 2, 1925), an extremely wealthy politician, investor, and copper mining baron. Mr. Clark frequently travelled to France, and he purchased the rug from a dealer on one of many trips to Paris. 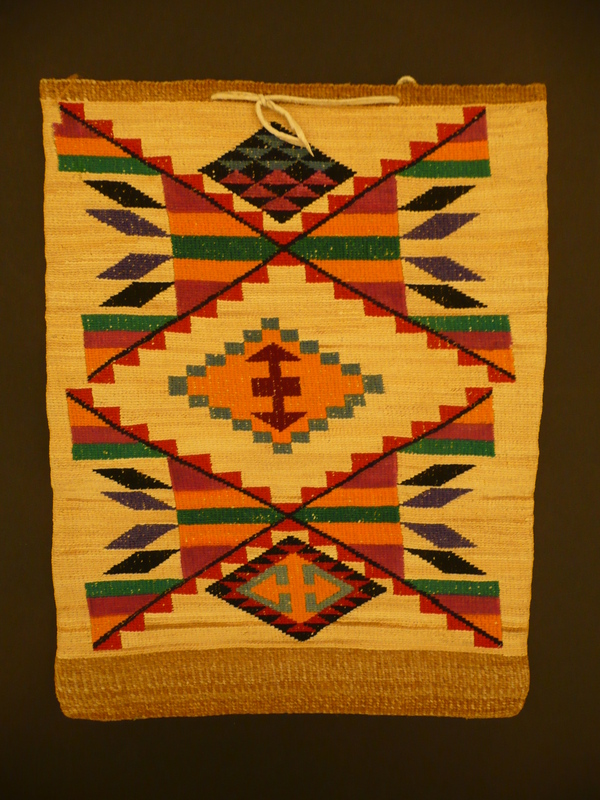 The Corcoran Gallery put this rug up for auction as part of a collection of Mr. Clark’s rugs, all of which were sold. This sale of Important Carpets from the William A. Clark Collection Sold by the Corcoran Gallery of Art to Benefit Future Acquisitions brought an impressive total of $43,764,750, over four times the pre-sale high estimate of $9.6 million, making it the most successful carpet auction ever held. The sale of 25 carpets was 100% sold, achieving “White Glove” status, and with every single lot achieving a price above its pre-sale high estimate. At least four bidders fought for over 10 minutes for the star lot, the important and revered 17th century Clark Sickle-Leaf Carpet, which sold for an astounding price of $33,765,000 (est. 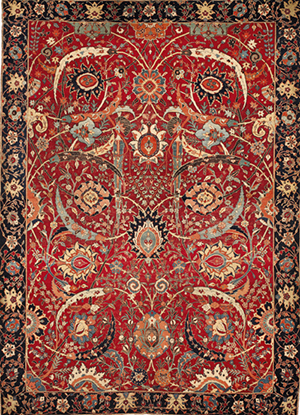 $5/7 million), a new world auction record for any carpet by a significant margin. That price also establishes a new benchmark for any Islamic work of art at auction. The winning bidder currently remains anonymous. International interest in Middle Eastern art is growing with the focus on carpets made during what has come to be known as the “Golden Age” of weaving, so it is possible that the purchaser is a new museum or gallery in the process of developing or expanding its collection. Job Youshaei Rug Company, Inc.
As long as you are here and after you looked at our other posts, please see our “Best Picks” page about good places to go, as well as our “Sale & Event’ page with current information about special pricing and current events by clicking on the toolbar above. 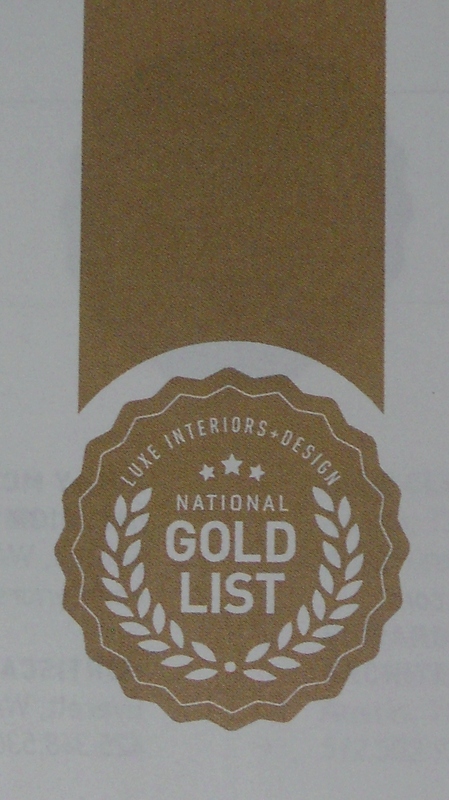 And please see the Glen Lusby Interiors Website too.